If you’ve been following along, you know we just concluded a 23 day series reading A.W. 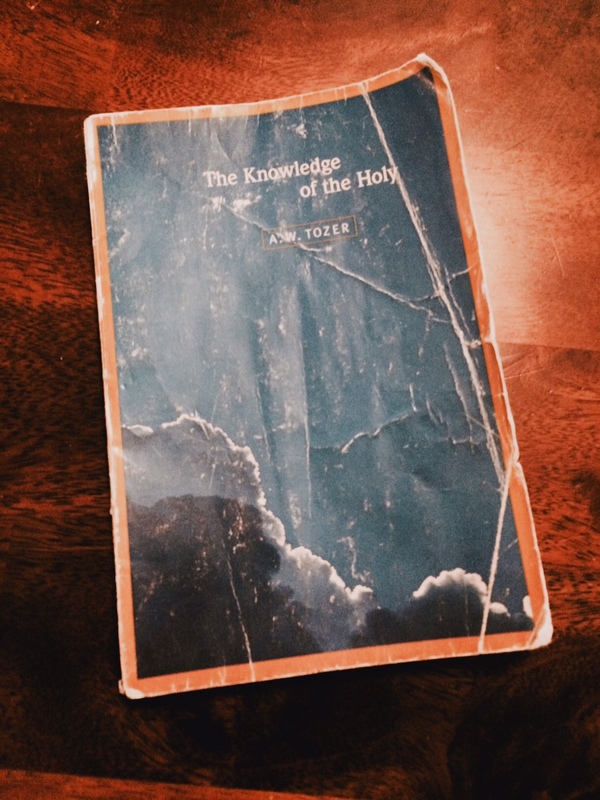 Tozer’s “The Knowledge of the Holy. One of the things I’ve noticed on my journey has been that when believers take some concentrated time to study God’s attributes, they don’t like stopping. This can be good or bad, depending on what is going on in the heart of each individual believer. “Bad? How can it be bad?” you ask. Well, the answer is that if all we ever do is study the attributes of God, we can slowly give our hearts over to the subtle lie that having more information is the same thing as knowing God. In our Western, consumer-driven, data-focused culture knowing the facts about God can pretty much convince most people that they actually have a relationship with Him. With that said, reading more than one book isn’t a bad thing. So for those of you who have enjoyed our study in “The Knowledge of the Holy,” I thought I would point you to a few more resources that I hope will be helpful if you find yourself wanting to go deeper in these areas. 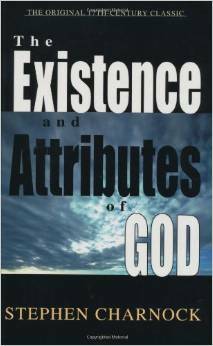 This book is written by Stephen Charnock, a puritan who lived in 17th Century England. He was a minister who preached to several different congregations during his life. His claim to fame is this book, which was assembled from a series of addresses that were given prior to his death. Charnock was never able to finish the addresses, but what was completed can be found here. When people at my Bible college gained a hunger for knowing more of God from “The Knowledge of the Holy,” they inevitably bought a copy of this book. But I warn you: This book is a mammoth book and is not for the faint of heart. 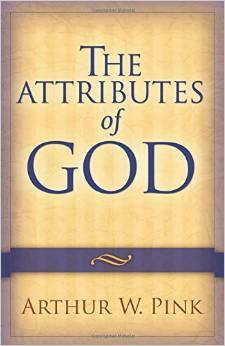 I thought this book might be a good follow up, not because it covers the same ideas as “The Knowledge of the Holy,” but because it is Tozer writing about what is required of the man who wants to pursue God. In a way, for the person who is firm in God’s nature but wants to put into practice what he or she understands, The Pursuit of God is a practical help to encourage hearts to truly encounter Jesus. 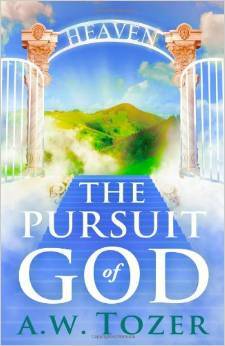 I would highly encourage you to pick this book up. Also, remember, I don’t endorse everything I endorse….